Just one week ago, I had two amazing events happen in my life on the same day. In the morning, I saw the pope (quite far away, but we were within 1km radius of each other). 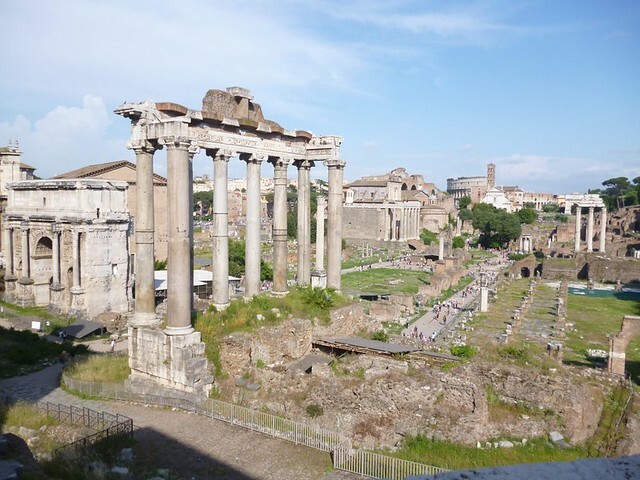 In the afternoon, I went on a segway tour with Italy Segway Tour’s tour of imperial Rome. I found the office easily and all the tour mates arrived on time too. My tour mates include 2 couples from Sweden and a couple from the USA. Our tour leader was Roberto who was very hyper. He suited us up in our radio listening thingamajig and our helmets. 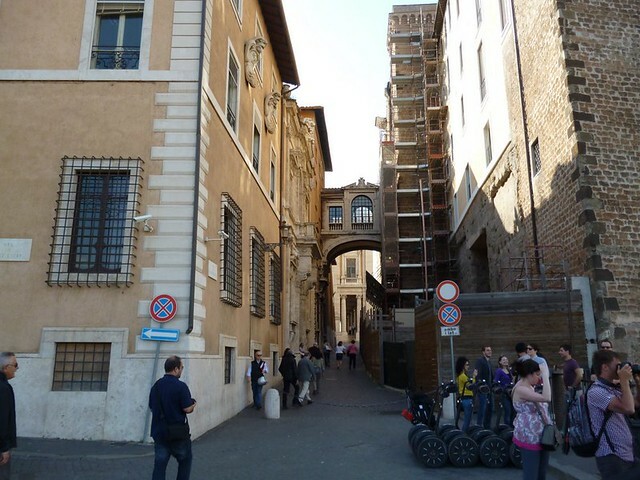 We were told to lead our electrical horses (the segway, by the way) to a small square nearby. There was plenty of training before we started the tour. I didn’t quite understand how to work the segway in the beginning but after a few turns, I found my own way of controlling my steed. 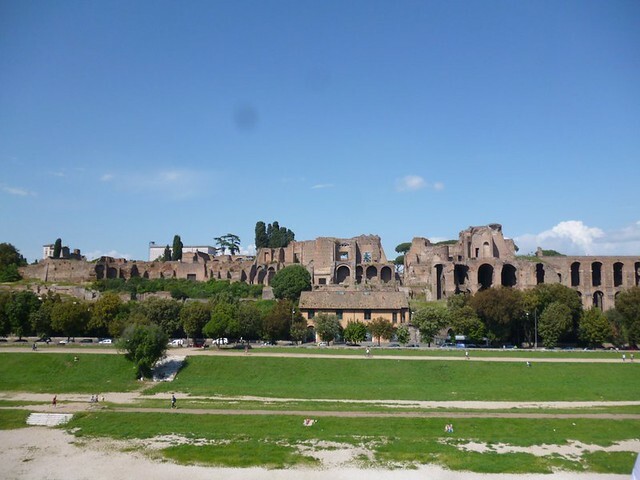 Circus Maximus, Arch of Constantine, Roman Forum, Colosseum, Traian Column, Capitoline Hill, Santa Maria’s Church and its Bocca della Verità wall sculpture, Marcello Theatre and a breathtaking panoramic view over Rome. Luckily for us, one of the main roads was closed off that day and we could segway around (is that even a proper verb?) without much fear. Since Robert was wearing the high-tech tour guide voice transfer machine (I really don’t know the name), we could hear every word he said. That is, if you are not too busy balancing yourself/ feeling awesome about being on a segway. I just realized that I do not have the consent of my tour mates to put this up. Thank goodness no one lied to their boss that they’re sick. The first time I put my hand in a Mouth of Truth was back home in Sabah. Some company made machine copies of this and would tell your fortune. The segway’s really good for getting panoramic views of the city. 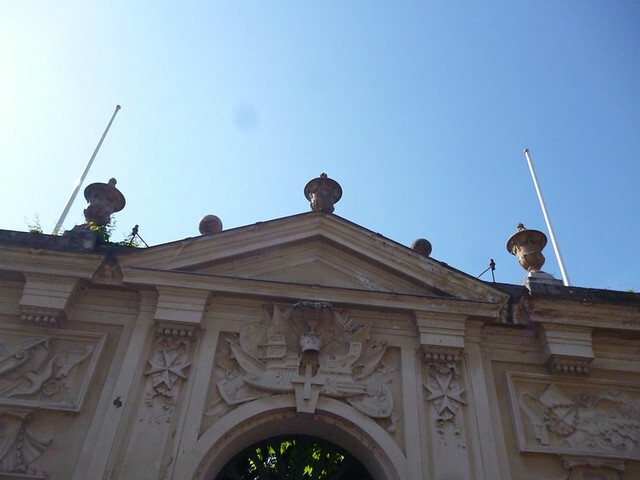 We could just roll up a slope, listen to the history behind the sights, snap a few photos and head off to the next sight. 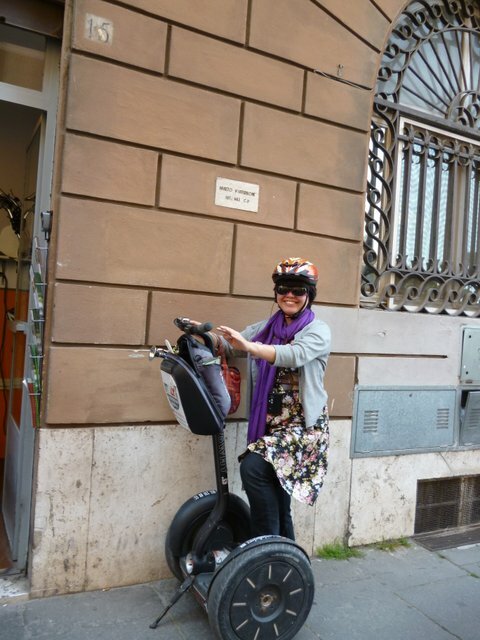 The tour I joined was with Italy Segway Tour (who also organized the Florence Food Tour). The office is really easy to find if you have Google Maps. 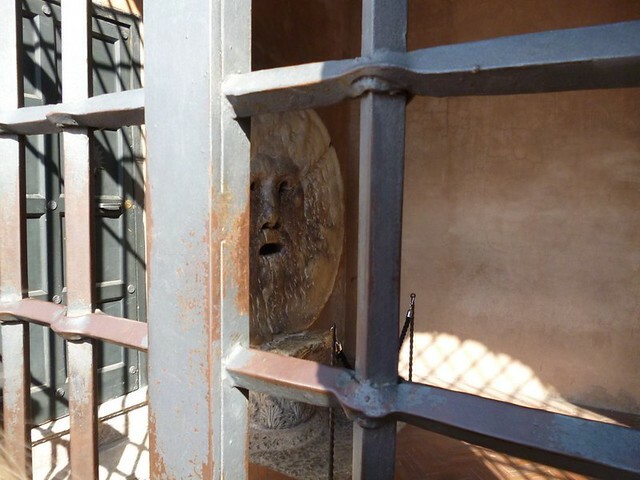 The price of the 3 hour tour is 90 euro per person. By the way, there are a lot of discount codes for the segway tour on its webpage so do check it out. Besides the morning segway tour, there is also a night segway tour which I think will be super amazing. 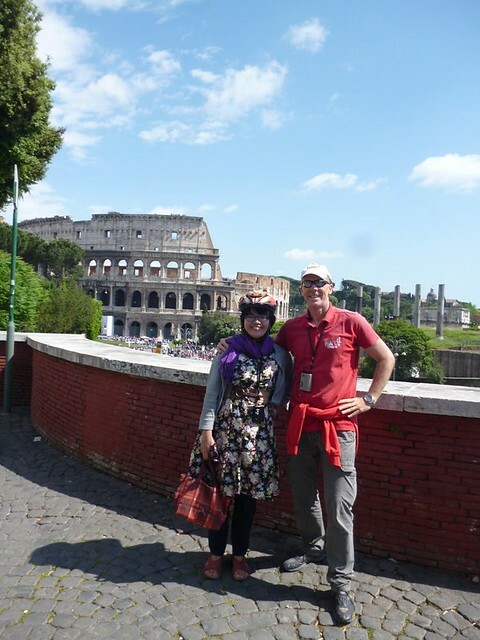 My tour with Italy Segway Tour was great because Robert took the time to give us training (very important to not run into pedestrians or cars) and was attentive to our safety during the trip. 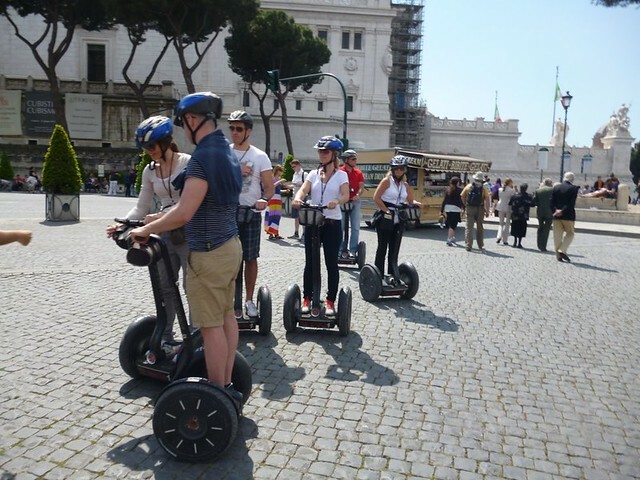 Have you been on a segway tour?